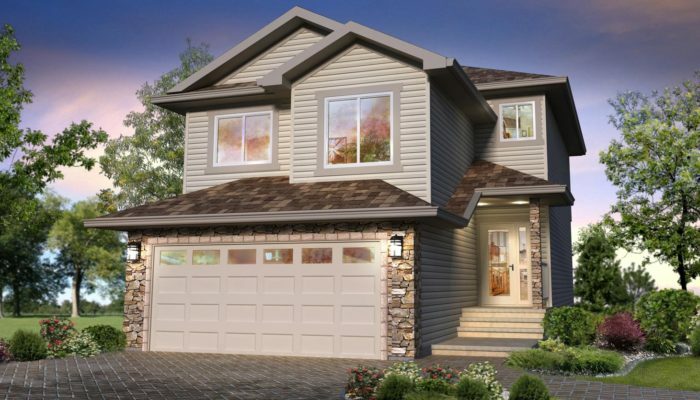 Located just off Glenridding Blvd and 161 Street, Glenridding Ravine strikes the perfect balance between peaceful retreat and convenient access. 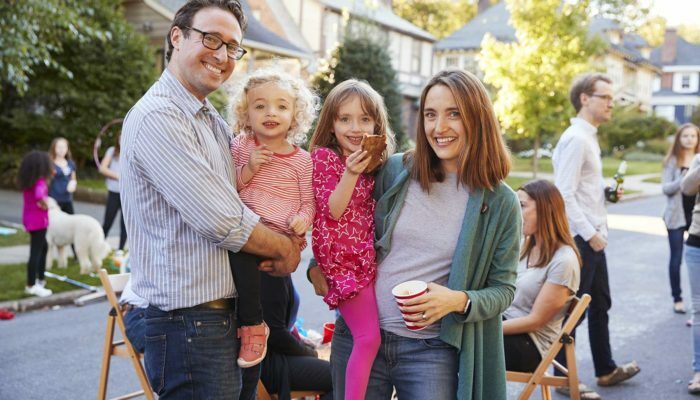 Stroll through the Glenridding Ravine neighbourhood and always feel welcome, with pedestrian-friendly streets, appealing landscaping and familiar community energy. The diversity of home styles add character, while creating a sense of harmony, with a mix of traditional and modern styles. It’s the perfect place to start your future. 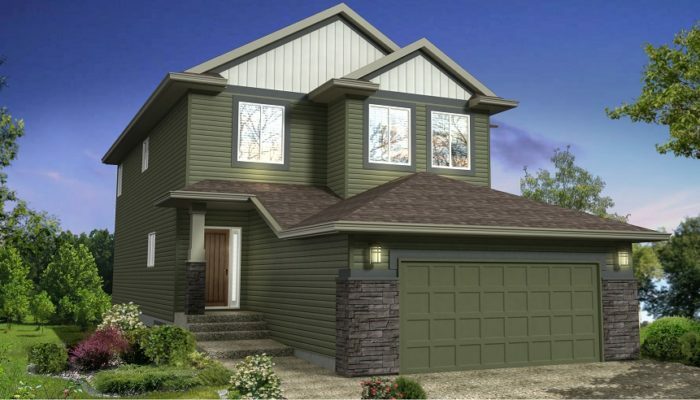 Located in Windermere with easy access to the Anthony Henday, Ellerslie Road and all amenities, Glenridding Ravine is perfect to come home to. 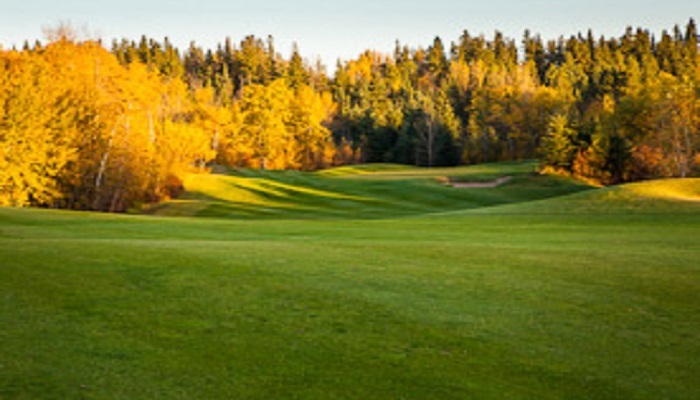 Picnic, play a round of golf and socialize around the parks and pond of the community and ravine with 5.75 kilometres of interconnected trails. 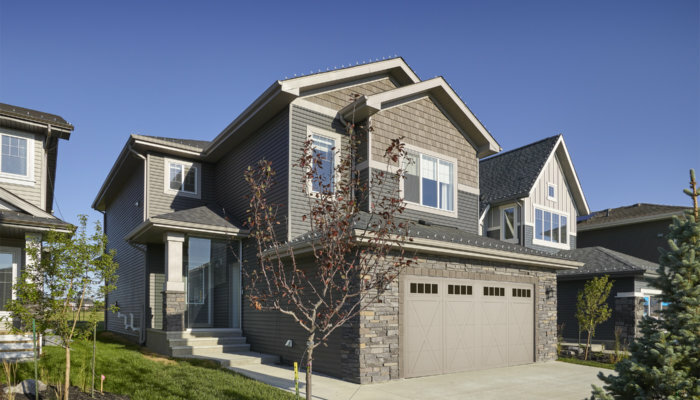 Glenridding Ravine is a community with everything in one place – nature, convenience, schools, and recreation – and a clear vision to create a fulfilling life experience for all. Located in Windermere, this new community is ideally suited for young people just starting out, growing families and young at heart downsizers.